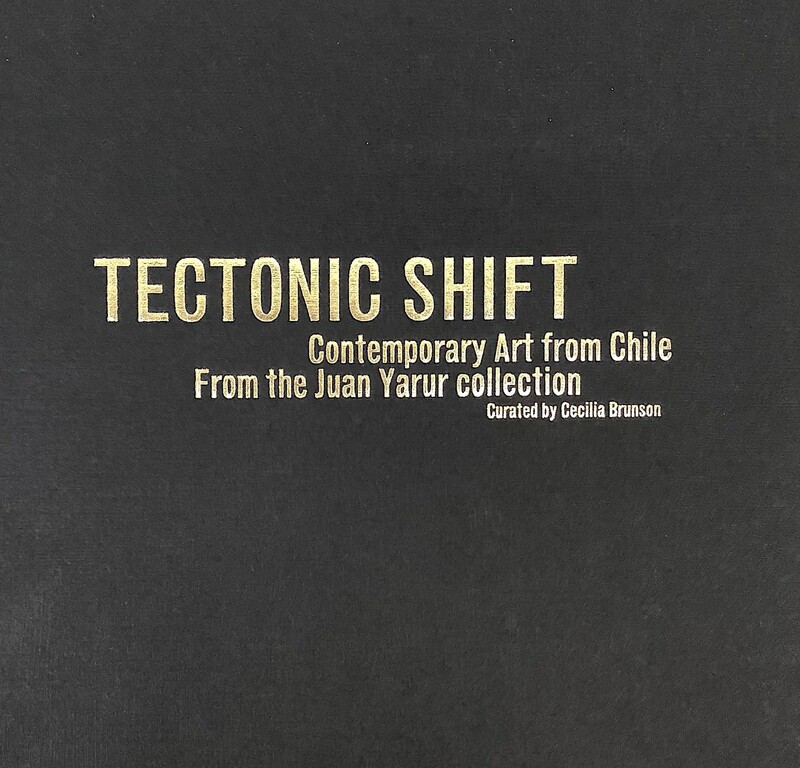 The exhibition, drawn from the Juan Yarur collection, celebrates the most compelling contemporary artists working in Chile today. This new generation of artists emerged, buoyant, through the fabric of the new Chilean democracy in the late 90s, causing the art scene in Chile to stop, look up, and make room for some clear new voices. Despite the monumentality that characterizes these works, there is an undeniable modesty in the use of everyday materials. The choice of source materials is also about an attitude and reaction to the technology and 'production values' of firstworld art. 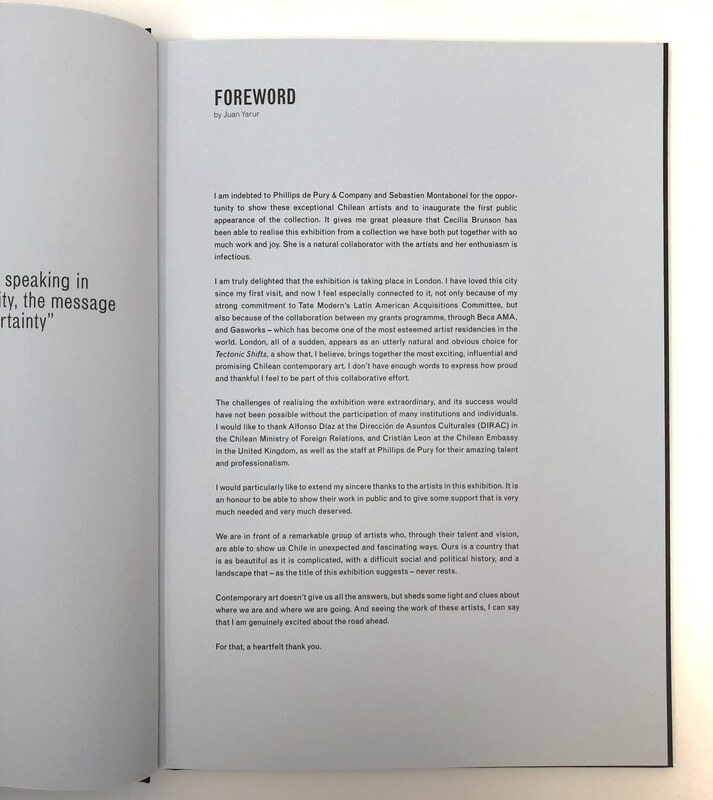 These are, above all, engagements with process and a desire to put the spectator in the centre of a fantastical, obsessive, formal, abstract and narrative universe. 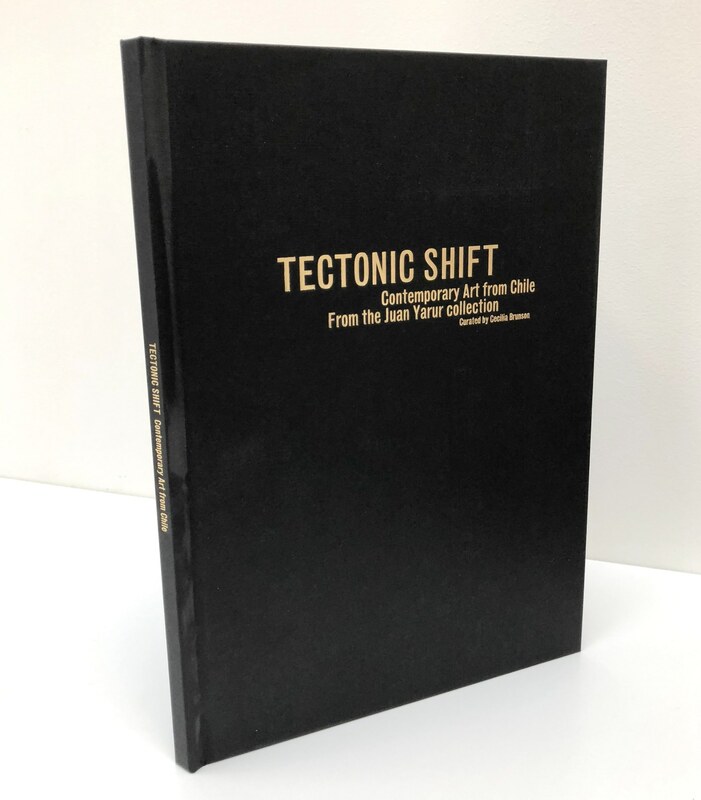 In contrast to previous generations (Eugenio Dittborn, Gonzalo Diaz, Alfredo Jaar, and others), overtly political expression is left to one side in favour of journeys through personal, poetic, artistic and existential concerns. In the exhibition the works attempt to portray "the ambiguous, confusing, intimate, and emotional side of the socio-artistic struggle". 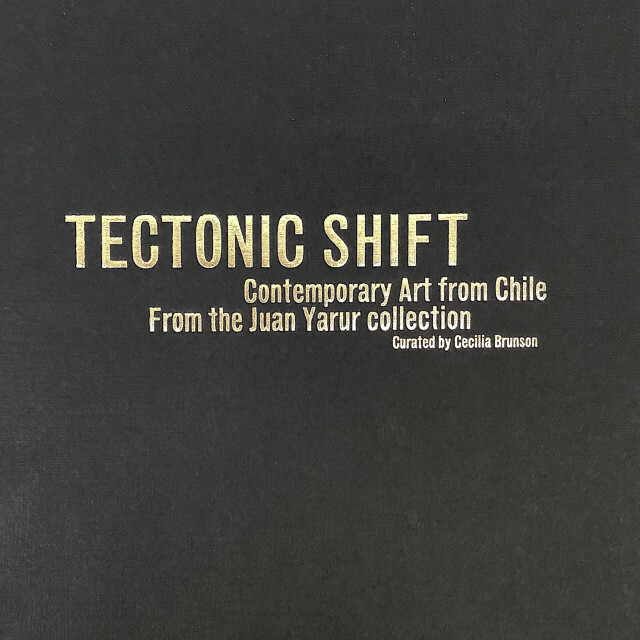 Juan Yarur, the youngest patron participating in the Latin American Acquisitions Committee at Tate Modern, and Chile's most celebrated art collector, "Chilean art has gained an energy from the emergence of this group, and I feel honoured to be able to provide the pieces to make such an important exhibition, through the curatorial work of Cecilia Brunson." Cecilia Brunson, curator of the exhibition commented, "Latin American art has previously been viewed through Mexico, Brazil and Argentina. Now we see the contemporary art horizon extending beyond the Andes." Brunson has worked with this group of artists independently for the last decade through North and South America. Regarding the collection and collector: "I celebrate this exciting collection brought together by such a young person (he is 26 years old). 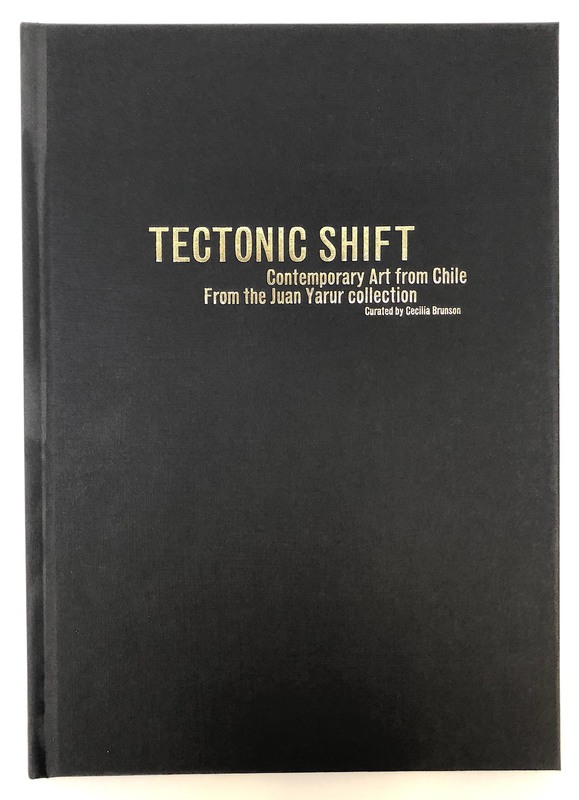 The collection demonstrates courage in the acquisition of challenging collectible work and I admire Juan's commitment to the art scene of his native Chile."